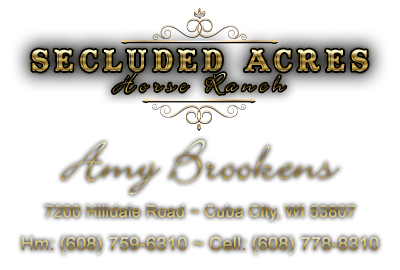 Welcome to Secluded Acres Horse Ranch. Home of "Some R Trophy Boys". 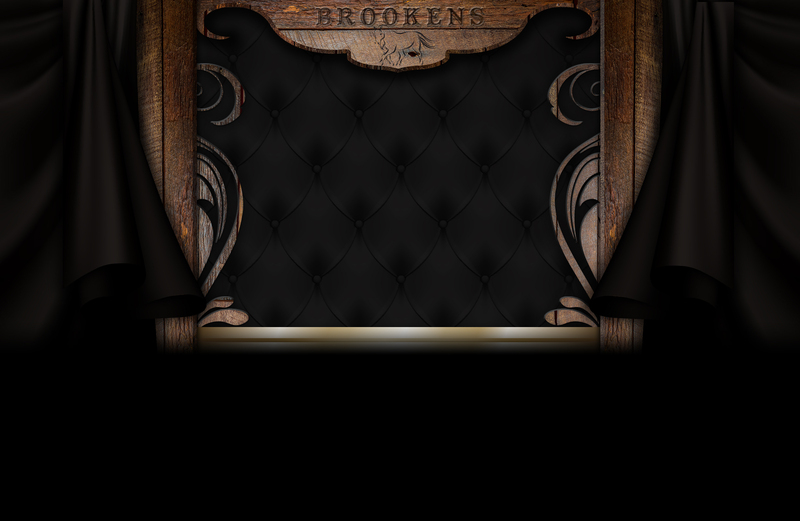 We are a small family owned and operated facility. 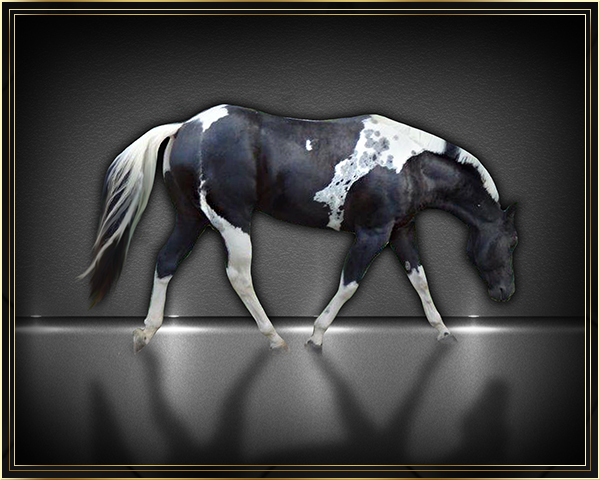 Specializing in black and white all-around horses with outstanding dispositions, conformation, athletic ability, and pure beauty. 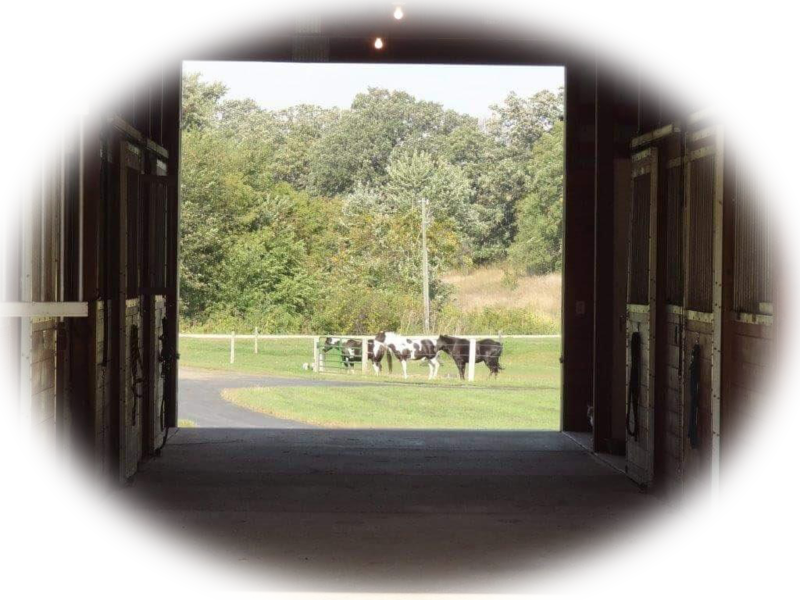 We take pride in our horses and in keeping them in a clean and safe environment. Our stalls are 10x12's with one stall 20x12 for foaling. All our fencing is very visable with four white strands of electric braided rope. We are located in the southwest corner of Wisconsin and border our immediate neighbors, Iowa and Illinois. Thanks for visiting my website. We are proud of our horses and represent them with honesty and integrity.